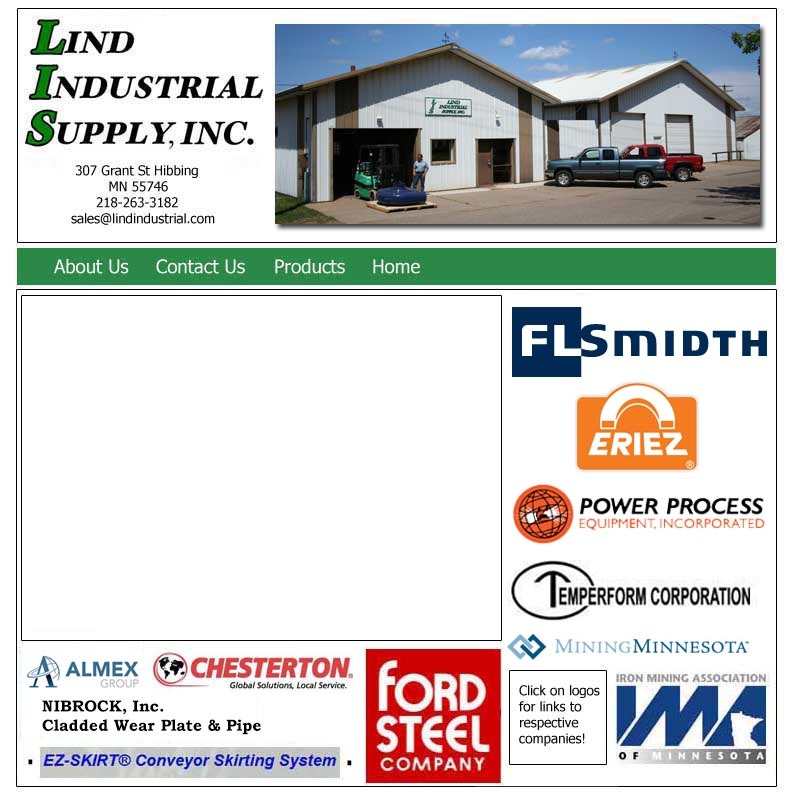 Lind Industrial Supply, Inc., located in the center of Minnesota's Mesabi Iron Range, is a supplier of slurry pumps, cyclones, magnetic separators, conveyor related equipment, and a wide range of wear and abrasion resistant products to the area heavy industries. Lind Industrial is an active member of the Iron Mining Association of Minnesota (IMA). 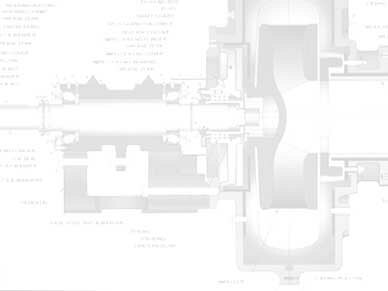 The team of Art and Roger Lind, have a combined 69 years of "hands on" experience as well as product specific training and technical education. Lind Industrial's new location at 307 Grant Street, Hibbing, MN provides an opportunity for growth as the area mining activity changes.